We are located in the heart of the Maritime Provinces of Canada, on Prince Edward Island. 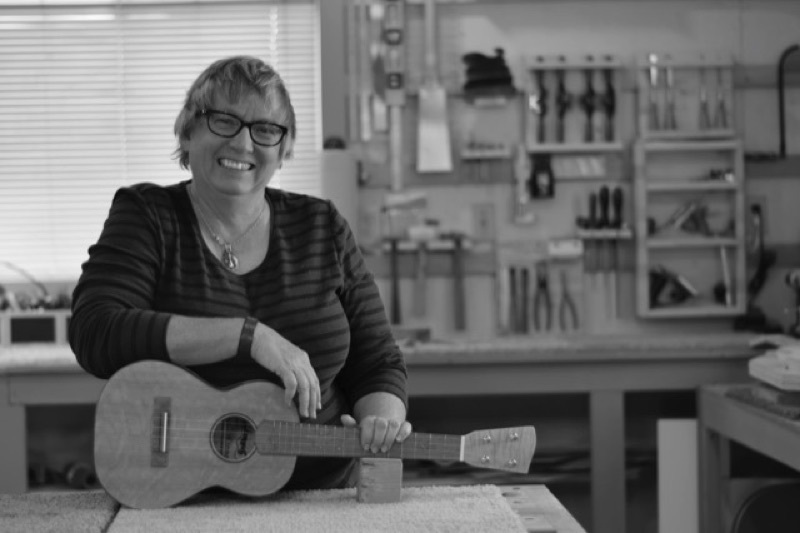 Red Sands Ukuleles are handcrafted using the finest local woods of maple, birch and spruce. We build all sizes of ukuleles, Standard, Concert, Tenor and Baritone and finish with a non toxic, hand rubbed "French Polish". We also build Classical and Parlour nylon stringed Instruments. We no longer accept commisions but rather build for the love and art of building. Send us an email. See what we are working on.